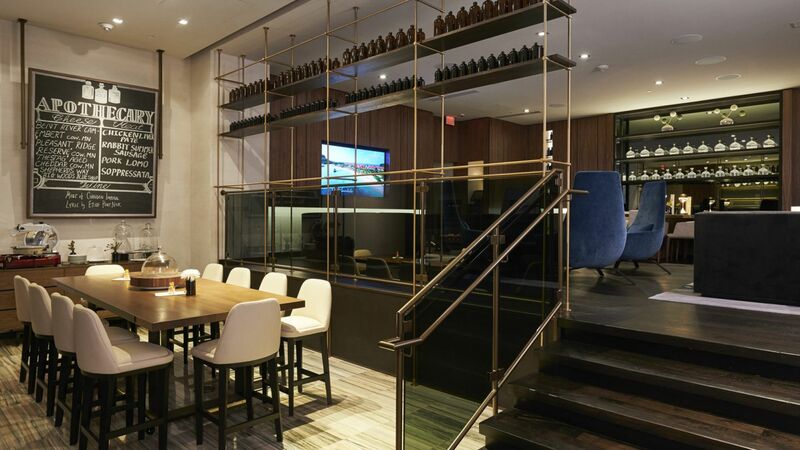 Dining options here at Loews Minneapolis mirror the balance you’ll see in our hotel’s design – a chic, modern sensibility delivered with an easy, comfortable approach. 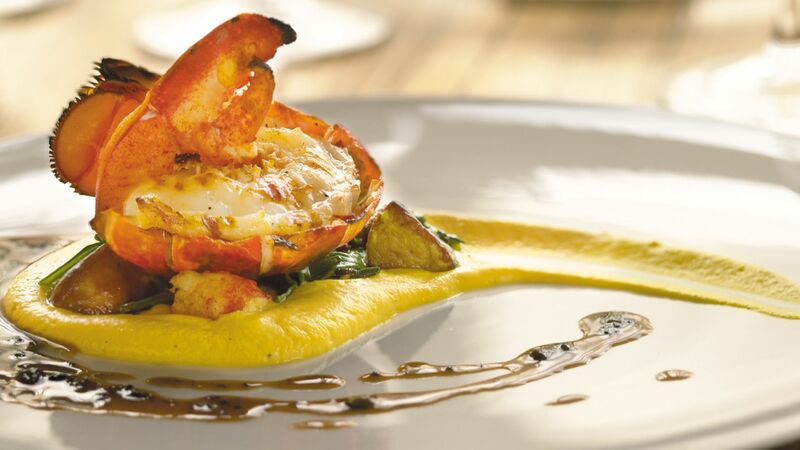 Above all, the dining here can be summed up in one word: delicious. 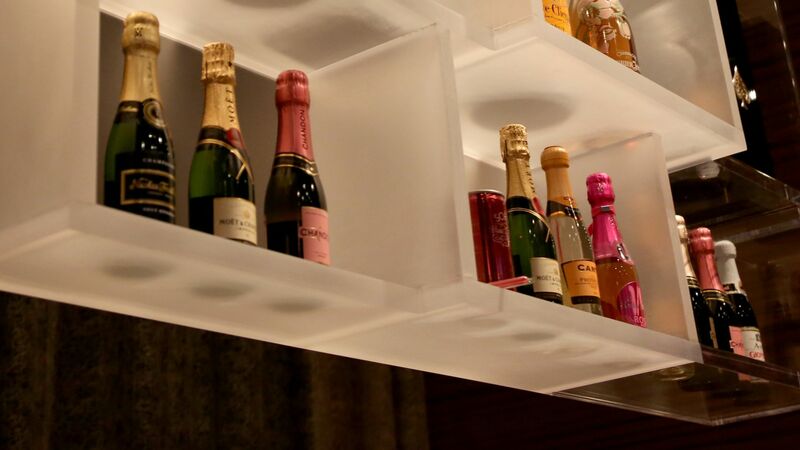 Whether you choose breakfast or dinner at Cosmos or small bites paired with a glass of champagne at Releve, we’re sure it will be a meal to remember. 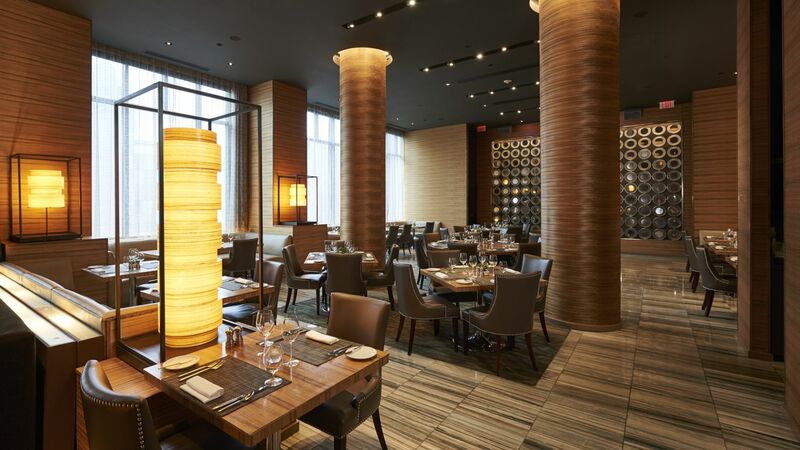 Located inside the Loews Minneapolis Hotel, Cosmos serves New American cuisine for breakfast and dinner. 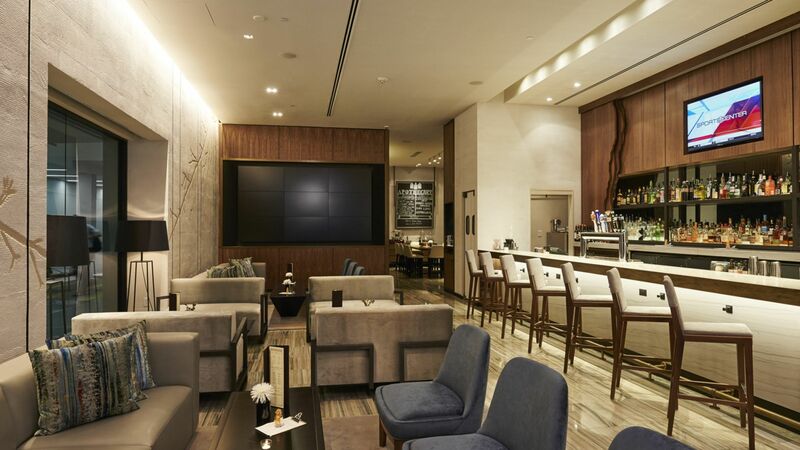 Located in the Loews Minneapolis Hotel lobby, this central gathering place is the "living room" of the hotel, an inviting spot where guests can relax and enjoy great food and cocktails. Enjoy a meal or snack 24 hours a day in the comfort of your hotel room.